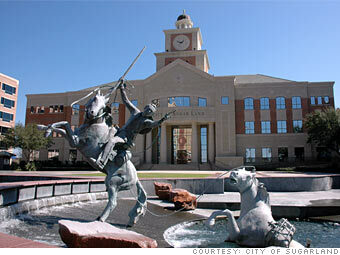 has been cleaning the air ducts of Sugar Land, TX area homes for years! 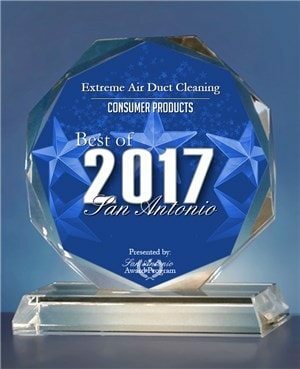 Through our hard work and diligence, we have established ourselves as a reputable air duct cleaning company in Sugar Land, TX. We have accomplished this by hiring hand selected individuals who understand our commitment to excellence. Our experienced team understands that customer satisfaction is our main goal, and they abide by our customer satisfaction guarantee. They are trained to be extremely professional and thorough, and everyone on our team is licensed and insured. Our care in team member selection, as well as our attention to detail and competitive pricing, has helped us grow tremendously over the years. If you would like more information about our company and services, we encourage you to get in touch with us by either giving us a call or filling out the form provided. 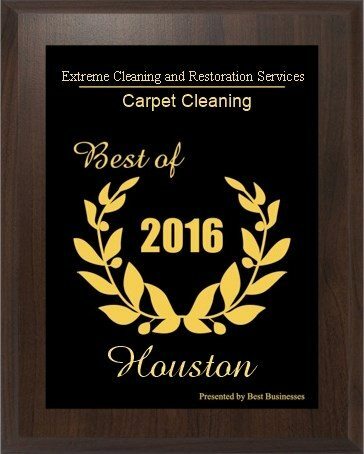 It would be our pleasure to provide you with any information that you need, whether you are interested in hiring us for carpet cleaning, air duct cleaning, dryer vent cleaning, upholstery cleaning, tile and grout cleaning, AC duct cleaning, or even water damage restoration. Let us apply our knowledge and experience to improve your property by making it even cleaner. An expert from Extreme Air Duct Cleaning will arrive at your home at your scheduled air duct cleaning appointment time. 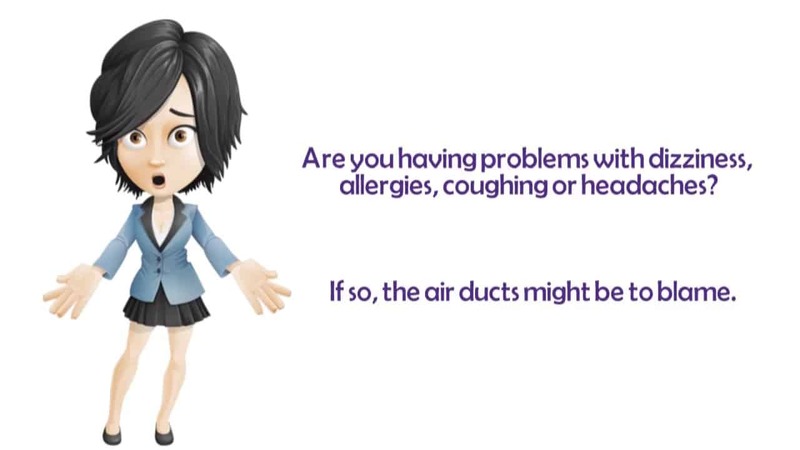 Our technician will first perform an inspection of the air ducts to determine the severity of the buildup and to see where the dust is coming from. They will look for hair and droppings from insects and rodents to determine the extent of the problem. They’ll check for any sign of moisture that shouldn’t be there as this can end up causing mildew and mold. Our specialists will be able to determine exactly how bad the problem is and then get rid of it, so you can experience the health benefits of fresher air in your home. You may even notice a lower energy bill, too! 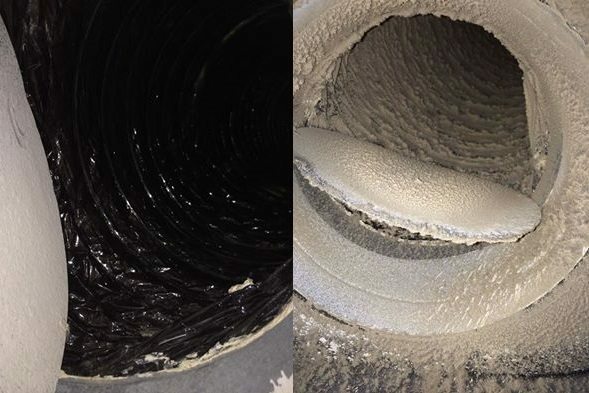 Extreme Air Duct Cleaning employs licensed and insured experts who have been doing this for years. They will use high powered vacuum devices, scrubbers and other equipment to get your HVAC system in its best possible condition. 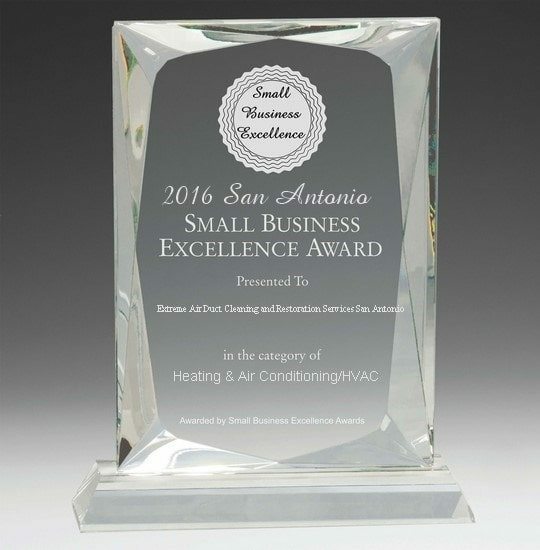 If you have any questions regarding our process or about the importance of clean air ducts for better efficiency, ask us! We are always happy to provide information. 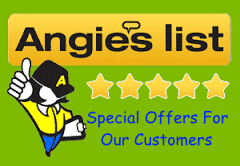 We will provide you with a free price quote for Air Duct Cleaning, so you can see for yourself that our rates are fair, competitive, and affordable. Don’t hesitate to call us with any questions. We are licensed per industry standards and would be happy to provide you with any further details you may need. We want you to be able to have confidence that you are hiring the right company for the job. Please fill out the provided form or give us a call at your convenience! 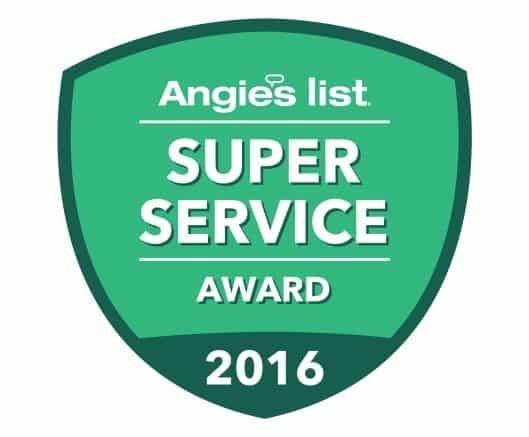 We are here for all of Sugar Land’s air duct cleaning needs!